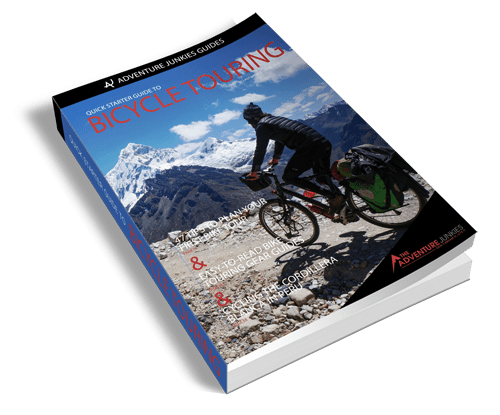 Bicycle touring in Mexico and Central America is a fascinating way to explore the continent. 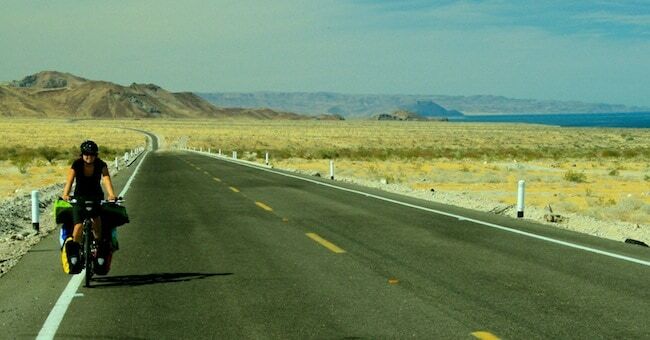 There are many reasons to travel on a bicycle. You get to know the local life, have the freedom to go anywhere and explore corners of every country that hardly see any other tourists. 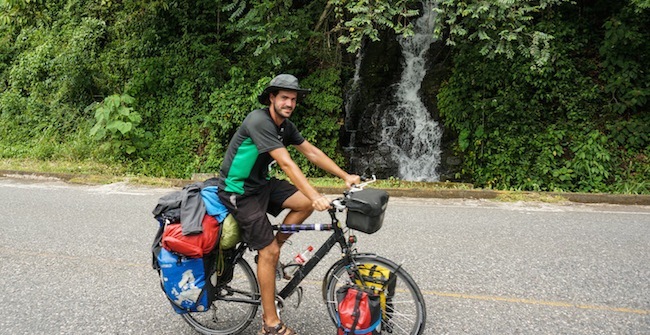 We ended up spending almost 2 years cycling around Mexico and Central America. We didn’t go straight south though. Instead, we took lots of detours to explore different areas in every country. 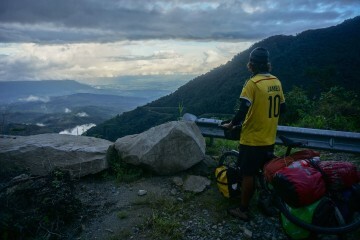 Out of the 11.000 kilometers we pedalled, these are the routes we enjoyed the most. 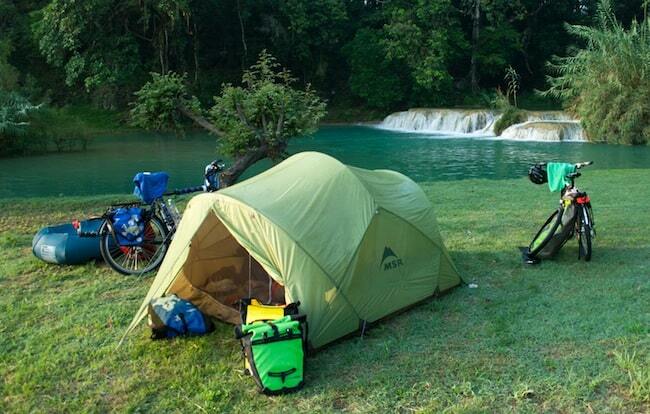 Cycling the Huasteca has been one of our favourite routes in the whole trip. You don’t only have quiet roads with beautiful scenary to pedal. You will also have great camping spots next to rivers and gorgeous waterfalls to swim and camp at every night. Here, the slower the better. Don’t try to cover it all in 1 or 2 days. 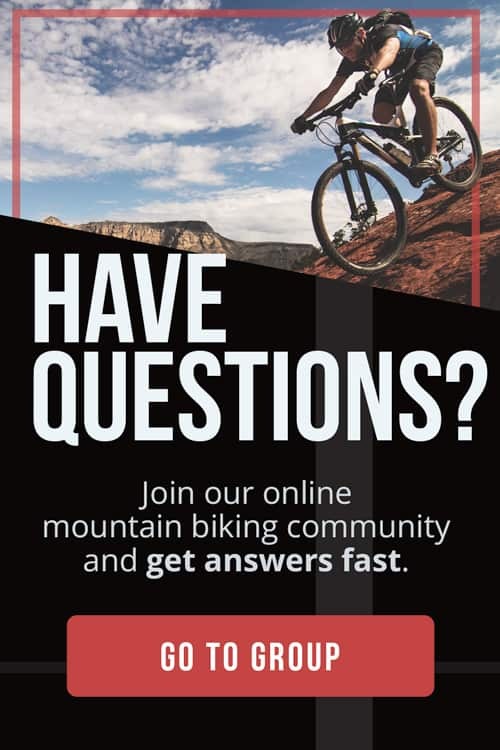 Cycle less, camp more and give yourself plenty of time to enjoy. This was the section we enjoyed the most in the entire Belize. 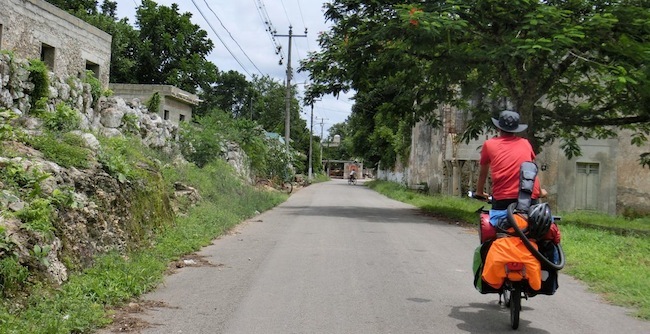 Most of the country is flat and kind of boring for touring, but the road connecting Belmopan with Dangriga is very different. Continuous ups and downs (but not long climbs), very green, lots of trees providing shade, small towns on the way… a very pleasant ride. The only shame is that you cross it in just one day. Our best advice to cycle the Baja Peninsula is to get off highway 1 as much as possible and this is the best detour for bicycle touring. From San Felipe the road is now completely paved all the way to Bahia Gonzaga. A gorgeous stretch with very little traffic where the road goes along side the turquoise waters of the Sea of Cortez providing amazing viewpoints at every turn. 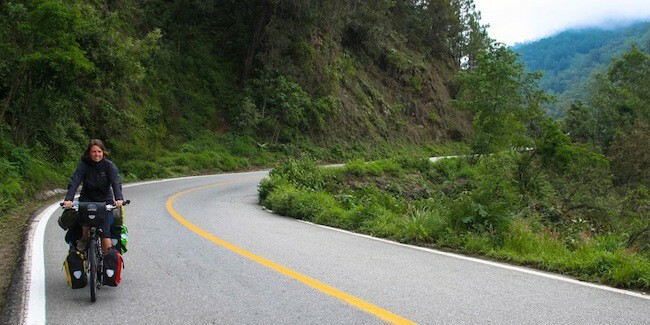 This is a nice detour from the panamerican highway where you can enjoy some of the quietest roads in Costa Rica. The first part to Rincón is hilly but the chances to spot wildlife are very high. 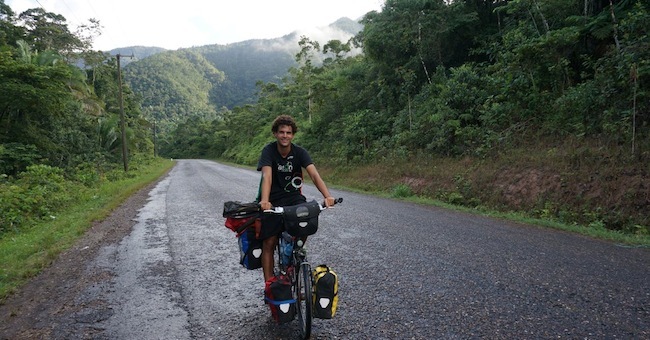 You will be pedalling through pure wilderness so keep an eye on the trees for scarlet macaws, tucans, sloths and more. Once in Puerto Jiménez you can take a boat to Golfito for a few dollars. In Panama, the interamericana highway has a lot of traffic and normally there is no shoulder. 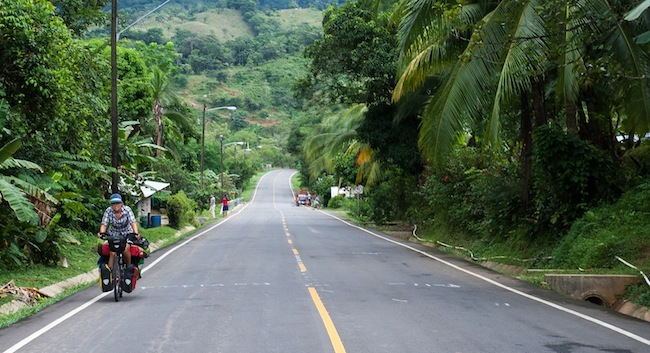 This detour is a fantastic option to get to know the rural Panama. The section between Guabalá and El Maria is very hilly, but beautiful, and the road is in excellent condition with hardly any traffic. You will see more horses than cars, and the friendly locals will receive you with a smile at every little town. Honduras has a bad reputation among travellers for being an unsafe place to visit with not very friendly locals. In our experience, it depends on the area you visit. We really enjoyed cycling from La Entrada to Nuevo Chamelecón. You will find great mountain scenery, very nice people around and not many cars. It’s also one of the cheapest area in the country. This area located in the south of the Yucatan state is very quiet and probably the best area for touring. You will be passing small towns where at some of them they don’t even speak Spanish, only Mayan. You will need a map to find your way around the network of small roads in the area. Its a route with flat terrain with good shade straight to the heart of the Mayan culture. If you want to experience how the Peten used to be many years ago, this is probably one of the best routes to take. Dirt roads, local people and gorgeous scenery makes it a great ride. Some sections can be hilly but nothing too long. 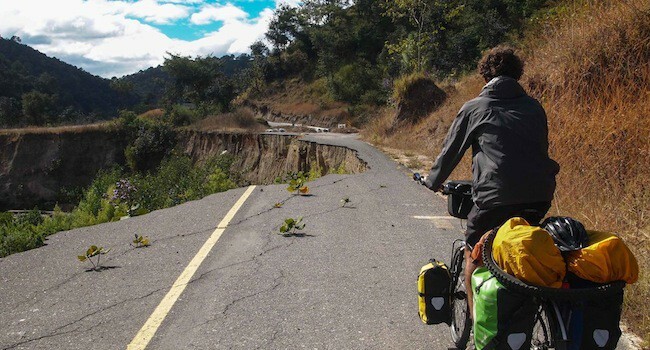 Once you get to Fray, to continue to Lanquin make sure to take the road via Cobán (it’s a longer ride but will save you a very bad dirt and steep road). It’s a hard climb to San José del Pacífico (at 3,000 meters) but the effort is really worth it. You will be passing gorgeous mountain scenery with little traffic and amazing views. Not very common in this area of Mexico. Once you reach the top, prepare yourself to enjoy a 100 kms descent to the coast of Oaxaca. It’s one of the few possible routes if you want to visit Coatepeque lake and Santa Ana volcano. 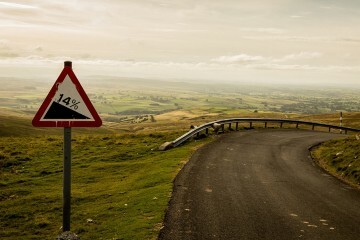 The road is very quiet and once you reach the highest point the views are excellent. Check out the latest report about safety as they use to have problems with assaults in the area. It was fine when we cycled through in February 2014. 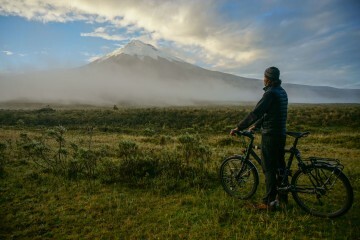 The possibilities for bicycle touring from San Cristóbal are endless. There are many routes to choose from and most of them are excellent. We enjoyed the one heading south to Las Rosas. 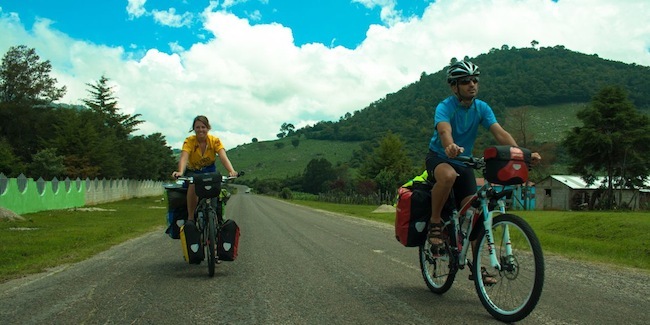 Great climate, zapatistas towns along the way and beautiful jungle-type scenery makes it a great option for cycling.